Some much-overdue local love in these next few posts. It’s easy to think that the grass is greener and the crates are deeper in faraway places, but a day wandering inner city Melbourne (or Brisbane if you’re feeling adventurous) can be a reminder that you can stay local and still get lucky. Brunswick’s Round and Round Records is a case in point. 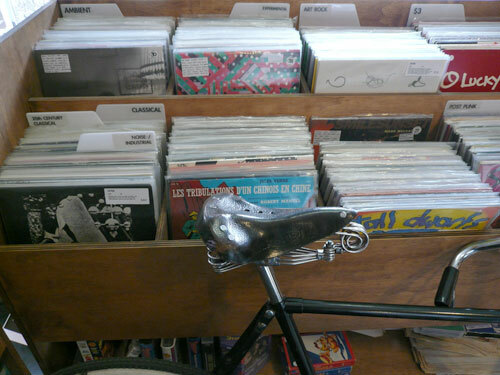 Round and Round also has a thorough selection of jazz, soul, indie, grunge etc. 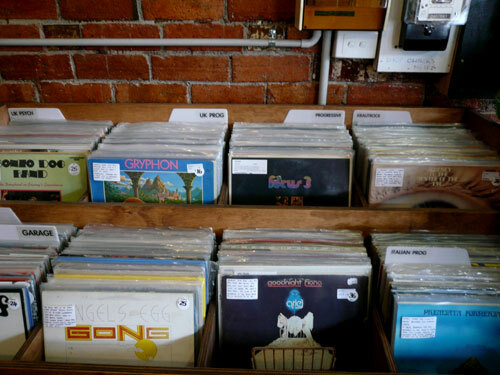 It’s very well curated and contains everything one would expect in a quality record shop. 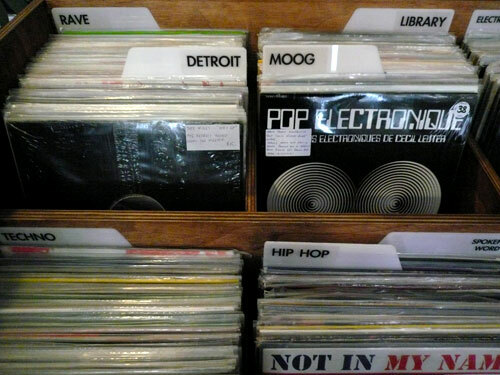 The disco selection is small – but they don’t pretend to specialise. As well as my stroll down rave memory lane, finds here included a copy of Lalo Schifrin’s Towering Toccata. Other key points about Round and Round are its regular in-store gigs (check their website for updates) and its knick-knack heavy decor. Definitely a shop to keep coming back to.